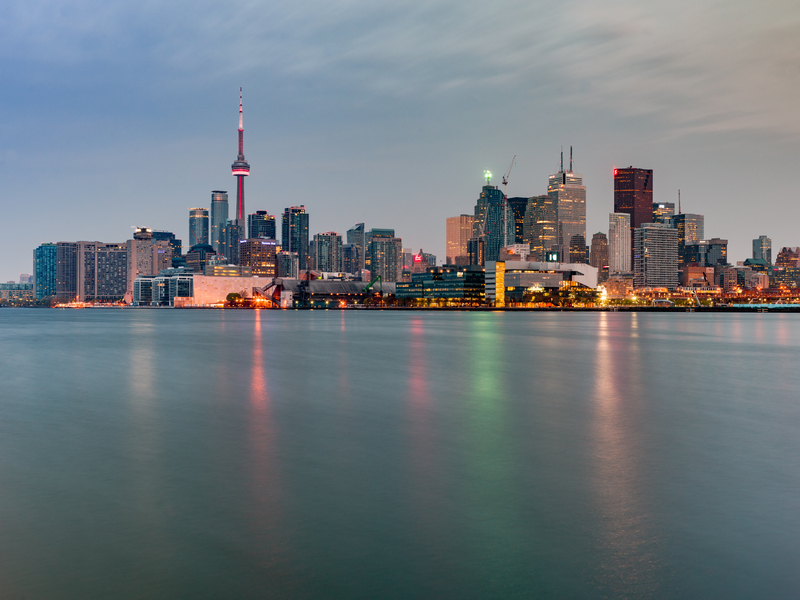 I shot this in the Toronto, Ontario, Canada on May 10th, 2015. I shot this in Toronto, Ontario, Canada on June 30th, 2015. Panorama 16598 x 6212. Duncan.co is licensed under a Attribution-NonCommercial 4.0 International license.